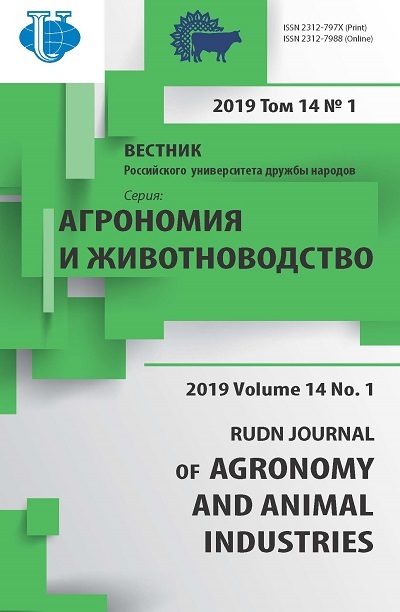 Change of structure and spatial distribution of water plant association caused by eutrophication processes of Kursk Atomic power station's cooling water reservoir is studied. Further eutrophication can lead to technogenic emergency due to extensive development of biological disturbances. 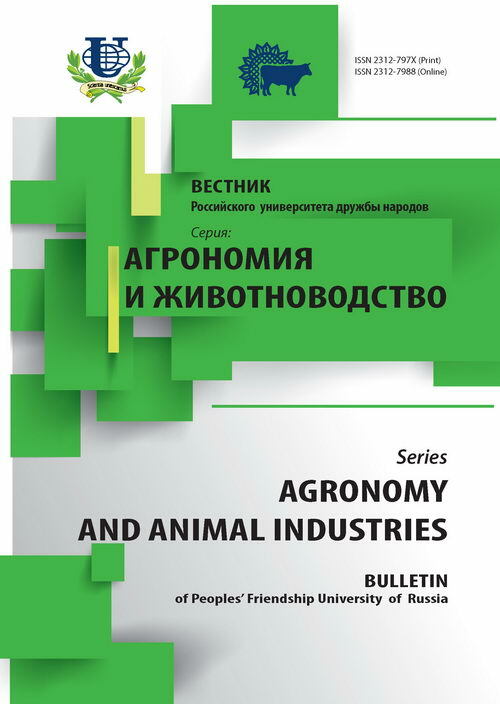 eutrophication, biological disturbances, atomic power station's cooling water reservoir, phytocenosis, filamentous alga, extraordinary situation, technogenic emergency. Copyright (c) 2009 Горюнова С.В.